Established in March 2015. Bello Tiles provides professional advices in matching the right tile for the right place and also professional tile laying services. 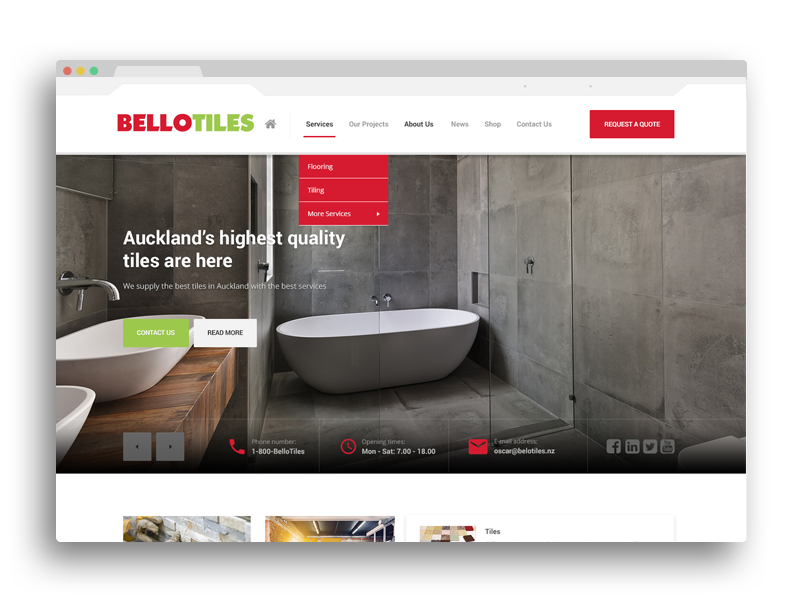 Bello Tiles wanted to attract a larger business client base and somewhere they were able to spread the news about their business and show off how the company has grown since their first website. We deliver just that with a brand new website. Their new website now looks much different and has a contemporary and clean look which has resulted in the site being user friendly. 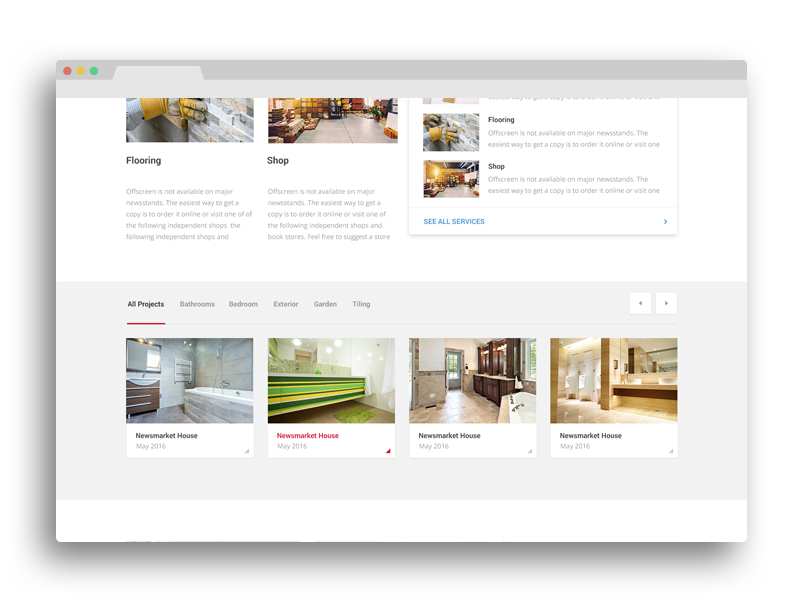 The website is also fully optimised and responsive that portrays just how great the company is and how far they have come.